The all new Bike Bag requires no disassembling. 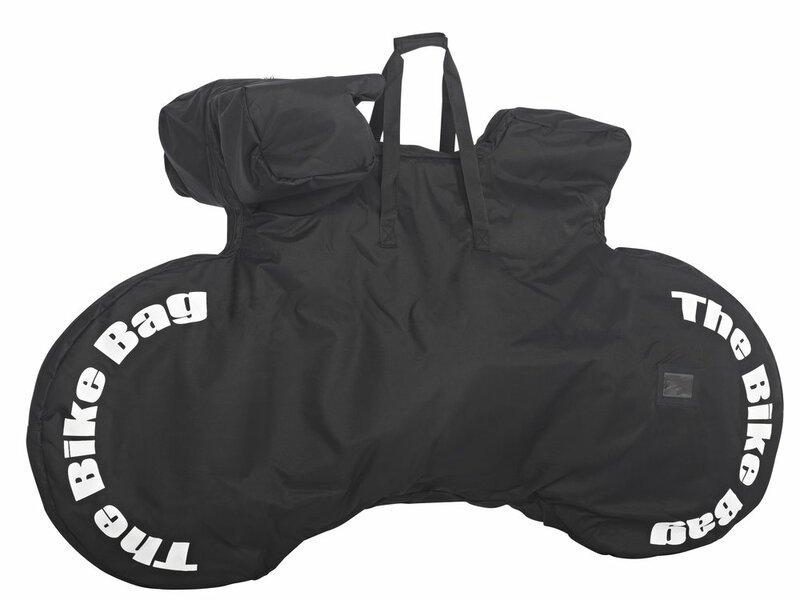 The Bike Bag is an instant solution to protect your bike from damp, dusty or wet conditions. The Bike Bag is the perfect solution for secure bike storage and transportation, it is available in two options, Padded and Non-Padded.